Sheath Cleaning Products For Horses and Udder Cleaning Products for Mares, are vital to the health and well being of your horses. 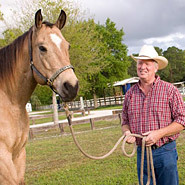 Sheath and udder care ensures that your horse will be more comfortable and healthy. Information on how to use products to keep your horses sheath or udder area clean and free of debris is in this section. 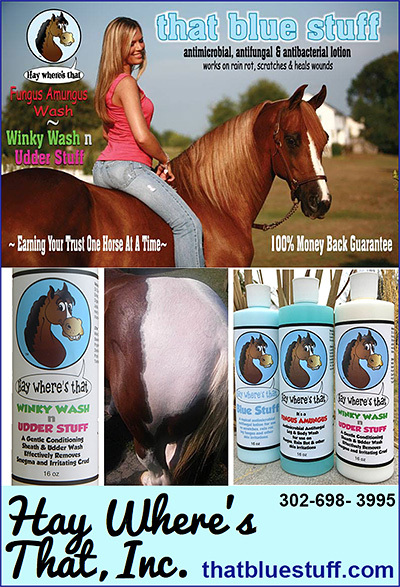 Make sure your mare, gelding or stallion has the sheath care or udder cleaning products that he or she needs.